You read my mind! 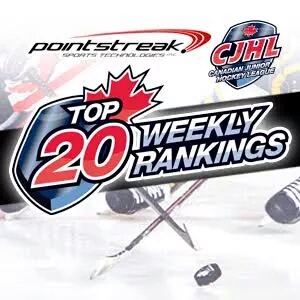 Happy to hear Vees still in Top 3, & I’m looking fwd to Jan. 2/16. Congrats to Josty & Fabs. Bringing home Gold more than pays off for their missing Vees games while gone so long playing for Canada West. Reinforces that it’s all so worth it. Dreaming high brings encouragement back to home teammates, & major “bragging rights” to their fans! !